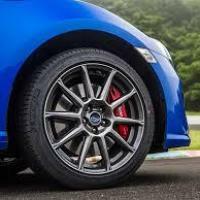 FEEL FANTASTIC CAR ACCESSORIES- We are Established in 1998, with it's store located in Chennai. 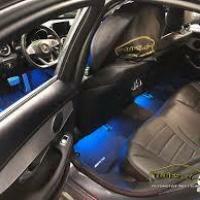 Which Specialises in Automotive interiors & Automotive accessories. 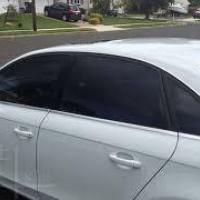 We have vast experience in car upholstery and car modification we are the official distributor of Hertz UNO, Audison, & Fox Leather. 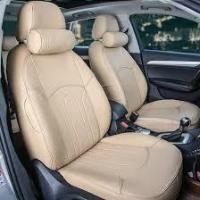 We are one of the leading car accessories installer in Chennai and the best in Car Seat Covers & Car Modification. We have a professional team who can achieve our customers needs through knowledge & experience.